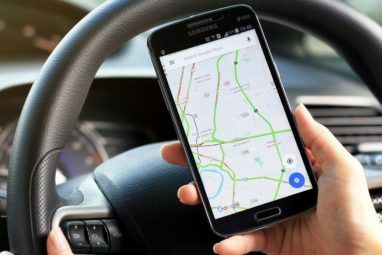 If you’re like most smartphone users, you probably use Google Maps for navigation directions Get There Faster - 10 Google Maps & Navigation Tips Get There Faster - 10 Google Maps & Navigation Tips Google Maps is still the most powerful mapping service ever, despite what Apple might say. 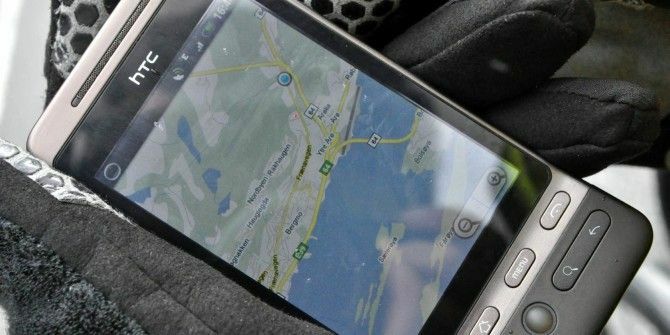 Whether you’re using Google Maps in a browser on your desktop or an app on your mobile phone, Google Maps... Read More , whether you’re driving, taking public transit or walking. But the Google Maps app for your phone isn’t the best way to plan your trip, especially if you need to research possible destinations. Pecking at your touch screen can be slower than using the full Google Maps website on a PC. Luckily, Google Maps can sync your recent searches, allowing you to enter a destination on the Google Maps website, then pick up your phone and head out the door. This feature also ties in nicely with Google Now. If you ask Google Maps for directions to a location on your PC, Google Now will be right there with up-to-date directions to the location when you pick up your phone. You must be signed into the Google Maps website with the same Google account you use on your phone. If you use different Google accounts or search for directions on Google Maps while you’re not logged in, your history won’t sync. You must have the web history feature Viewing Recent Searches On Google & Why Would You Care? Viewing Recent Searches On Google & Why Would You Care? Read More enabled on your Google account. You’ll need to re-enable web history if you’ve disabled it in the past. Web history also enables many of the great features in Google Now. If you happen to use Google Apps for Business, here is how you can enable Web History for your domain. We’re walking through this process with the Google Maps app for Android, but this should work similarly with the Google Maps app for iPhone. To do this, just visit the Google Maps website and get directions like you normally would. You can also just search for a location you want to visit. Google Maps will remember the destinations and places you’ve searched for. Unfortunately, this feature isn’t perfect. Google Maps seems to just sync your destination. It won’t sync your chosen start point, custom route, chosen mode of transportation, or other details. In other words, don’t spend too much time planning a route — just search for a place you want to go. You can tweak your chosen route on your phone later, if you like. Once you’ve searched for directions on Google Maps, Google Now Top 12 Jelly Bean Tips For A New Google Tablet Experience Top 12 Jelly Bean Tips For A New Google Tablet Experience Android Jelly Bean 4.2, initially shipped on the Nexus 7, provides a great new tablet experience that outshines previous versions of Android. It even impressed our resident Apple fan. If you have a Nexus 7,... Read More should notice and jump into gear. 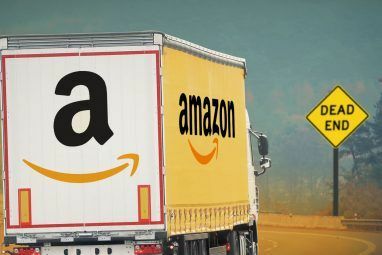 It will provide you with up-to-the-minute directions on how you can get to the location you searched for, taking traffic, transit schedules, and your current location into account. If you’re using Android 4.1 or newer What Are The Biggest Improvements In Android 4.2 and 4.3? What Are The Biggest Improvements In Android 4.2 and 4.3? If you're stuck on 4.0 Ice Cream Sandwich or 4.1 Jelly Bean, should you upgrade? Read More , your phone has Google Now built on. Simply swipe up from the home button on a Nexus device. On other devices, you may have to long-press or double-tap the home button to access Google Now. You could also add the excellent Google Now widget to your Android home screen and you’d see this information without having to open Google Now. Just tap the directions and Google Maps will open with directions to your destination. On an iPhone, Google Now information is available in the Google Search app. Google Now isn’t mandatory. You can access this all from within the Google Maps app. To view the locations you’ve recently search for on the Google Maps website, tap the directions button in the Google Maps app’s search bar. 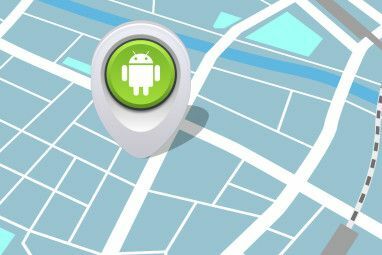 Your recent locations will appear right under the search bar, You can tap any location you’ve recently searched for and Google Maps will provide you with directions to that location. You can even tap the View all option to view all locations you’ve searched for, not just recent ones. Scroll down on this screen and you’ll even find a “Nearby from your history” section. Google Maps will display all nearby locations that you’ve recently searched for. This can be particularly useful if you’re planning a tourist trip. If you’ve searched for landmarks of interest, you can view the closest landmarks you’ve searched for and quickly get directions to them. It should just be that simple. If this isn’t working for you, ensure you have web history enabled and that you’re using the same Google account on both your PC and your phone. If you don’t want to enable web history, you could always just set up Chrome tab sync How To Sync Favourites & Tabs From Your Phone Or Tablet To Your Computer How To Sync Favourites & Tabs From Your Phone Or Tablet To Your Computer Have you got a new smartphone or tablet for Christmas, but frustrated that your bookmarks and tabs are all on your desktop when you absolutely must surf the information superhighway from your sofa? You could... Read More and leave the Google Maps page open in a tab. You could then open the Chrome app on your Android phone and tap the Google Maps tab to view your directions. Unfortunately, this just opens the Google Maps website in Chrome. The Google Maps app is much better than the mobile website. Do you have any other tips and tricks for planning ahead with Google Maps? Leave a comment below! I hope people don't use this while driving. Besides being illegal in many states, it is dangerous to yourself and to other drivers you share the road with. Obviously you are one of those me-first, multi-tasking drivers who do not give a s**t about the safety of others around you. You think nothing of texting, eating your breakfast, having a cigarette and putting on your make, all while weaving in and out of traffic at 80 mph during a rush hour. Wishing you Happy Holidays and hoping that you'll make it safely to the next ones. Yes, I am an old fart who made it this far by keeping down the number of stupid things I did. It would be even better if I could send my custom plotted & adjusted route, with multiple stops, from my browser to my Iphone.